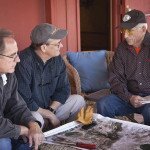 In 2000 the Trust was able to acquire two parcels comprising 750-acres to add to Tucson Mountain Park. 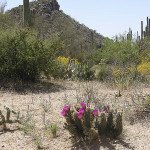 The land is now part of the Pima County park system and is the largest single addition to Tucson Mountain Park since the Park’s inception in 1928. 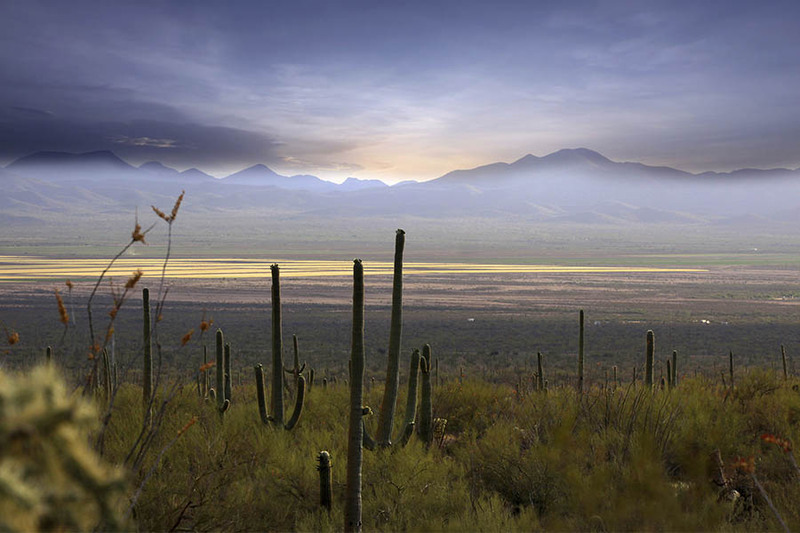 In 2004 the Trust secured protection of an additional 80 acres connecting the Tucson Mountain Park with the Santa Cruz River corridor. 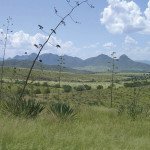 Situated at the southwestern base of the Tucson Mountains, the protection of this property preserves a priority conservation area for the California leaf-nosed bat. 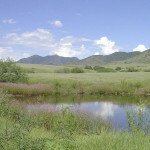 The Trust is working to protect additional open space near this property to enhance a wildlife corridor from the Tucson Mountains to the West Branch and Santa Cruz River. 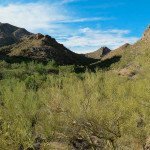 Protection of the 36th Street Corridor adjacent to Tucson Mountain Park has been expanded to include the Belvedere Estates, which provides a trail that links the 36th Street Trailhead to the Tucson Mountain Park. 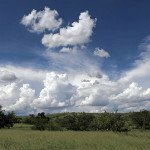 The property contains an Important Riparian Area running through it and supports palo verde trees and mixed cacti. A scenic hillside is also protected with this acquisition. 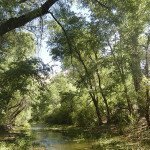 Maintaining this property as open space will also contribute to ongoing conservation efforts throughout the watershed of the West Branch of the Santa Cruz River.